No need to build castles in the sky... just head to downtown Boston. 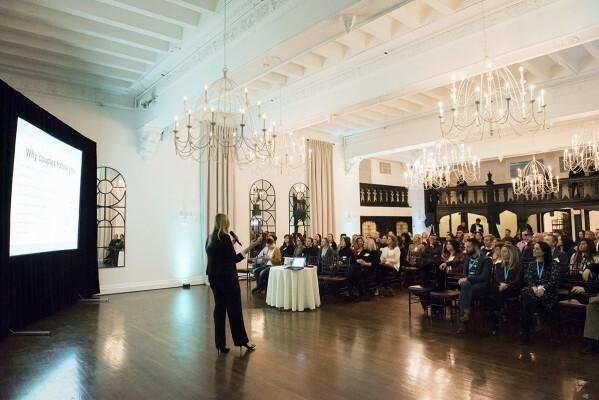 Vintage glam in the midst of urban chaos. Have your Cinderella fantasy wedding without hopping on a plane bound for the British countryside (although that's certainly lovely too!) 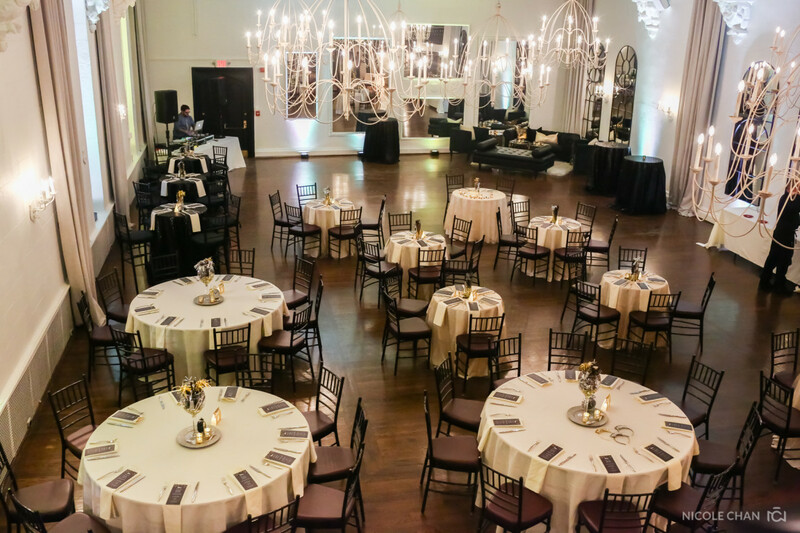 Between the beautiful ballroom and modern club, you're sure to find enough space to accommodate your amazing assembly of awesome allies and associates. 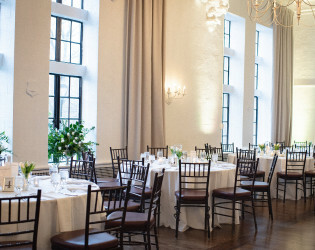 Located in an historic building built in the 1920\'s, Alden Castle boasts many of the original features from this glamorous era. 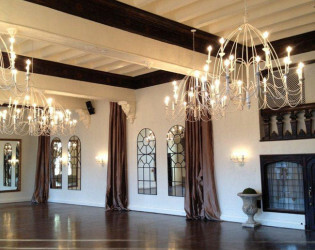 The Modern take on a Vintage style is apparent in the hand carved solid red oak and fleur-de-lis ceiling to the Murano Glass Chandeliers in the Modern Club and Becara Chandeliers that compliment the Vintage Ballroom beautifully. 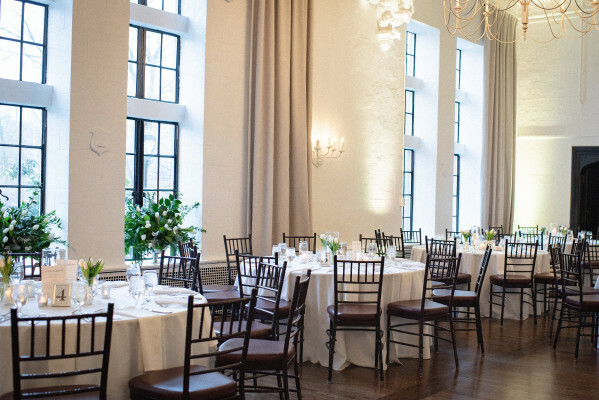 Originally opened in 1925 as Alden Park Manor, one of the two largest, luxury residential hotels in the world, Alden Castle encompasses the look of this glamorous era. Alden Castle is the perfect blend of Vintage Style with a Contemporary flair. 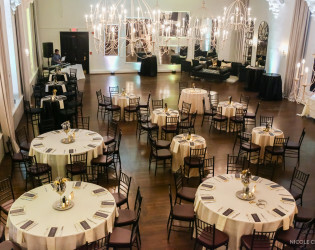 Both the Modern Club and Vintage Ballroom boast oversized windows, gorgeous chandeliers and a classic elegance that is achieved with minimal effort. 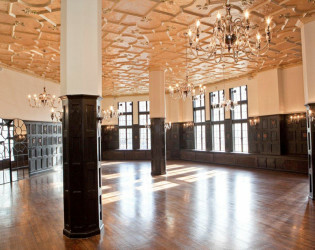 The rooms speak for themselves. At LONGWOOD we believe in knowing where our food comes from, in knowing how it was raised, grown, caught and harvested. We support local farmers and producers who grow and craft the freshest seasonal ingredients throughout New England. Our vendors provide us with incredible local product as well as artisan ingredients from around the globe. 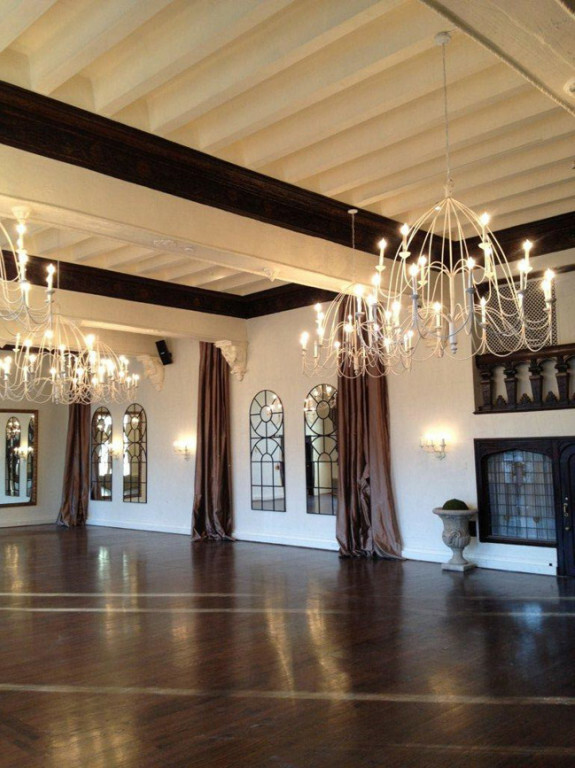 Ideal for intimate weddings, elegant private dinners, holiday parties, board meetings and haute couture showings, the graciously appointed Modern Club features original Alden Park Manor royal crests on its dark mahogany walls and perfect balance of new and old. 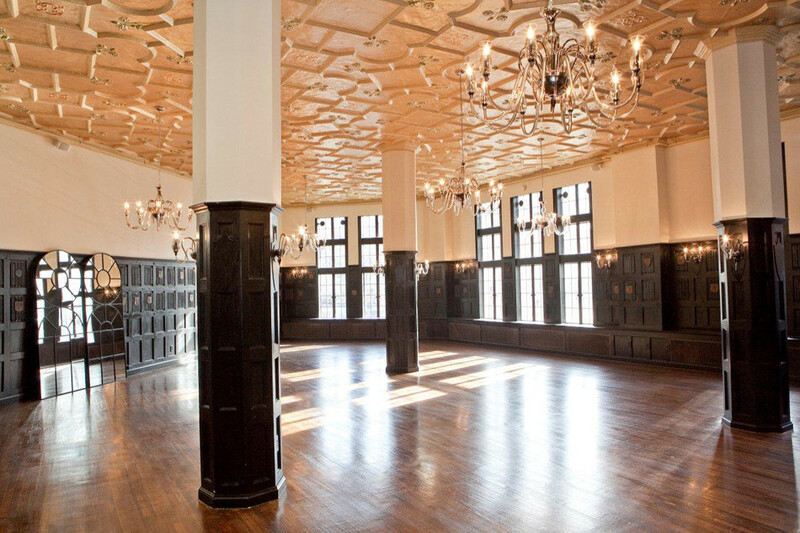 The Vintage Ballroom boasts captivating royal Tudor architecture, silk champagne draperies and dramatic windows that flood the space with natural light. 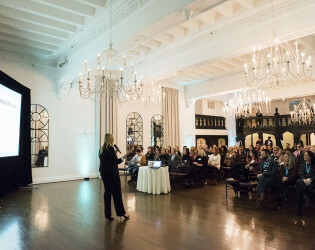 This is the preeminent Boston ballroom for wedding receptions, bar & bat mitzvahs, corporate meetings, holiday parties, fundraising galas, film and fashion events.